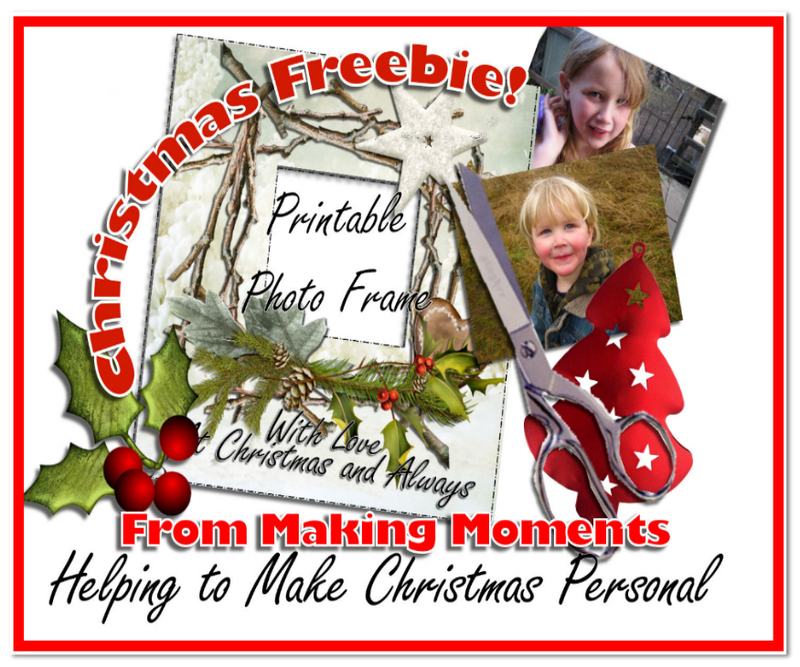 Here at Making moments we love to make designs for other people, especially on special occasions like Christmas. 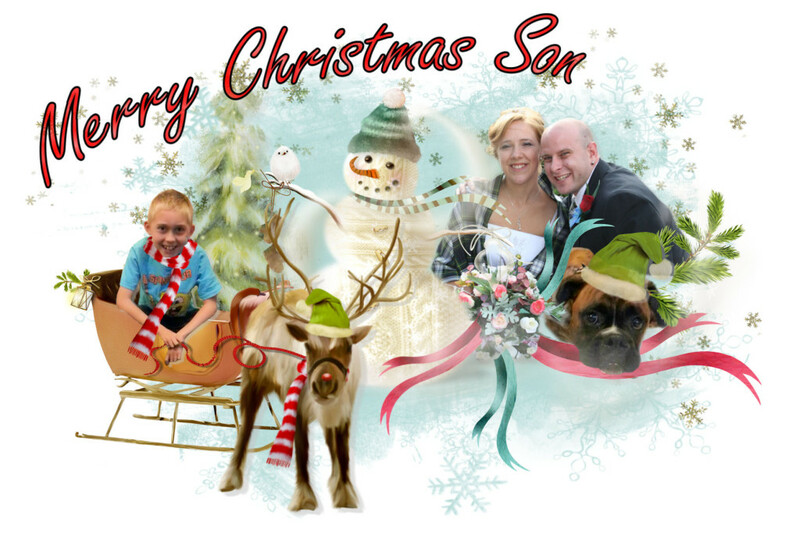 We were recently contacted by Suzie who asked if we could make her some Christmas Card personal designs, and we couldn’t wait to work our Magic with her lovely photos. 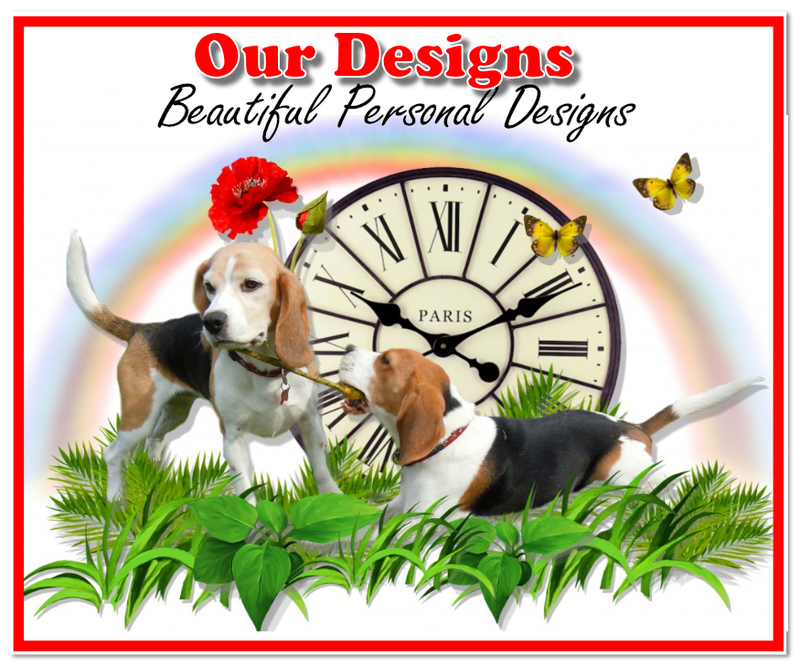 We made several designs to her personal requirments using her own photos of her family. 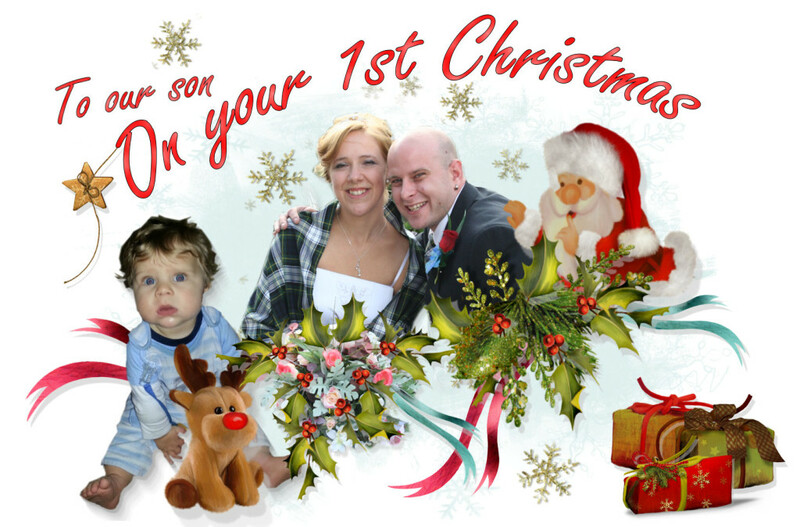 If you would like your own Christmas Keepsake please do get in touch, we can create you lovely personal messages to send to your family and friends. 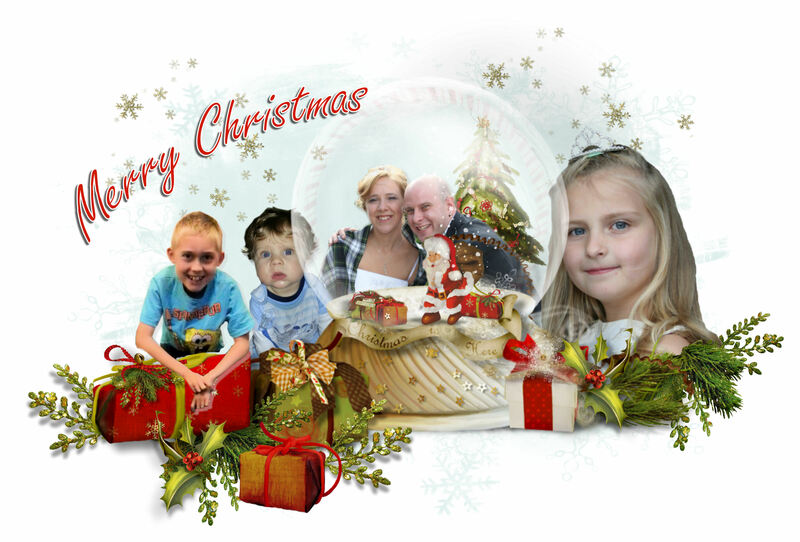 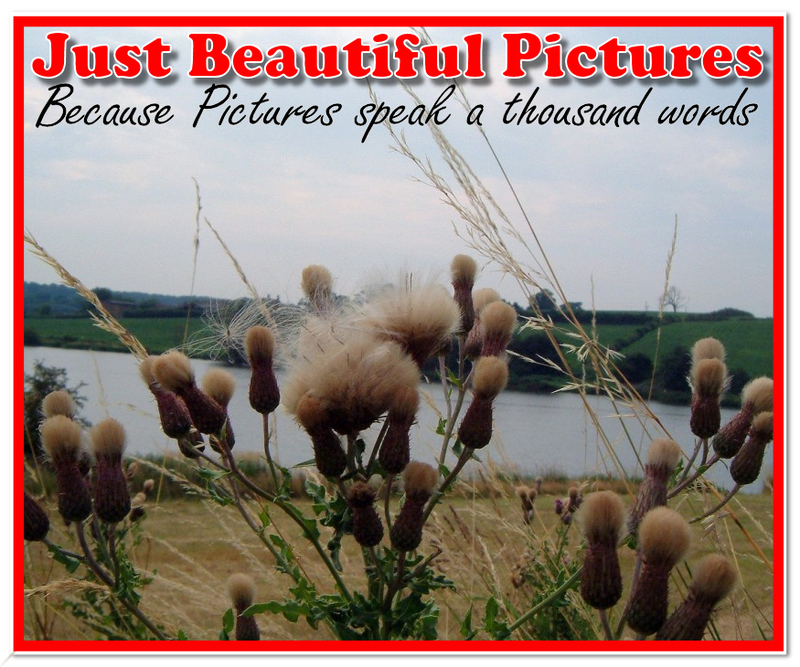 We ask that you send us a high quality photo for best results, we can customise the design with any wording you may require.